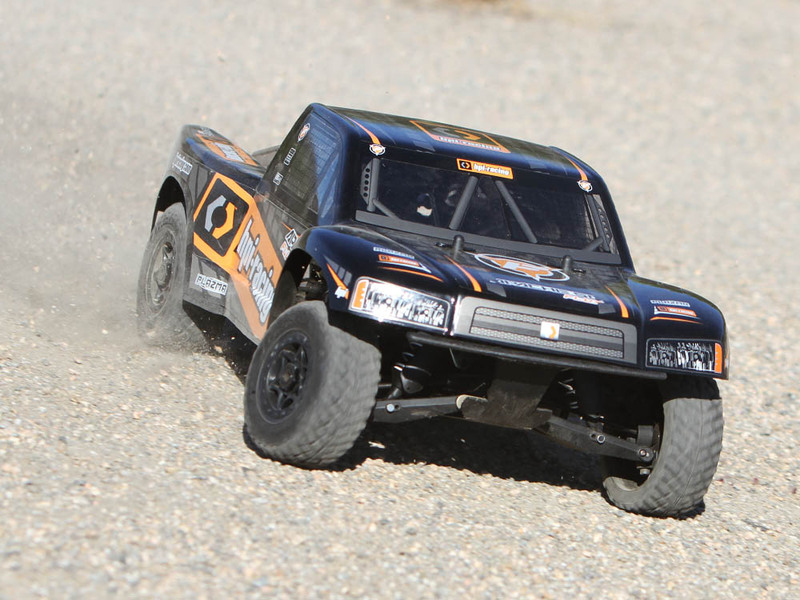 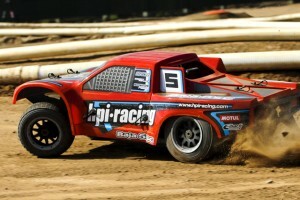 The HPI APACHE SC FLUX is the ultimate in 1/8th scale 4WD Short Course action! 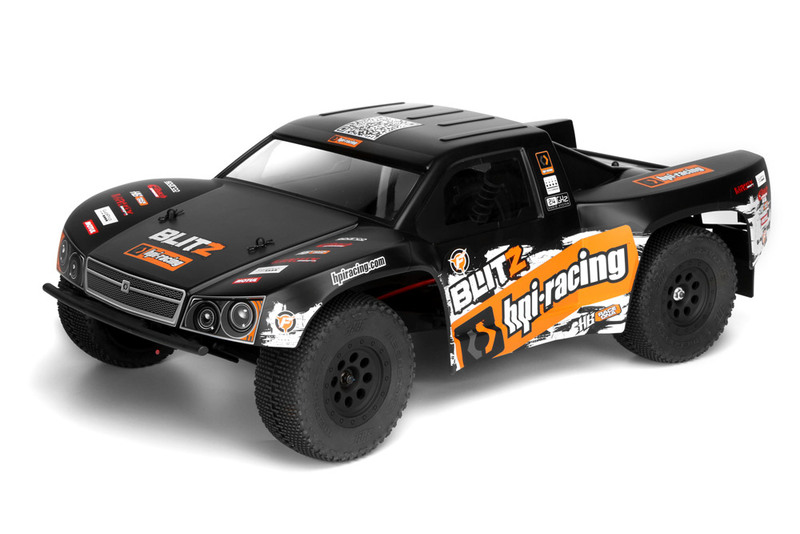 With HB RACE DNA suspension system from the World Championship Winning HB D8 buggy and FLUX Brushless power to all 4 wheels, it’s ready for competition straight out of the box. 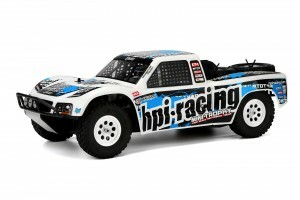 Add the legendary HPI durability and you have yourself a competition ready, bash-proof 4WD machine for all day, all-terrain fun. 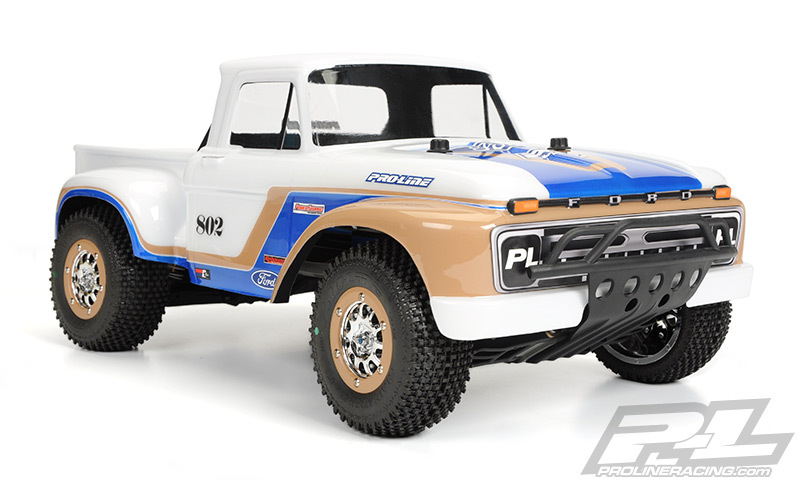 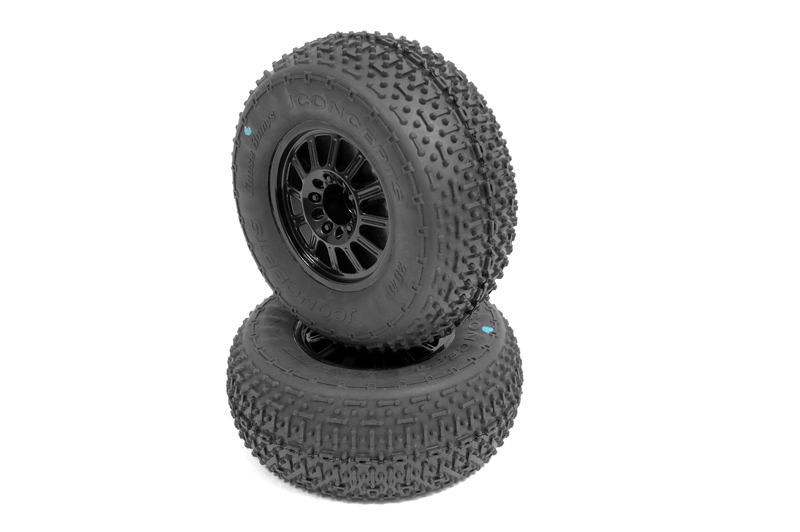 Rounding off the package are scale replica Yokohama Geolandar off-road tires and a detailed, pre-painted realistic short course style truck body! 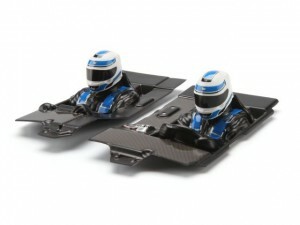 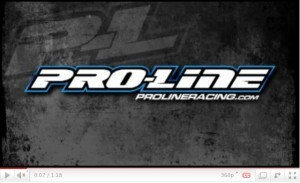 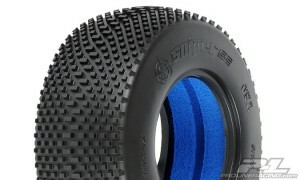 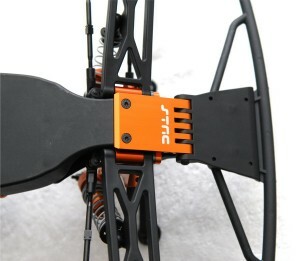 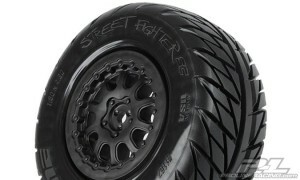 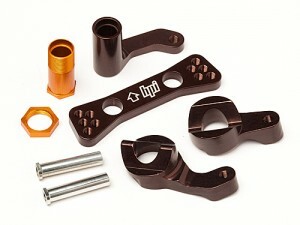 ST Racing Concepts has released their new HD Front and rear skid plates. 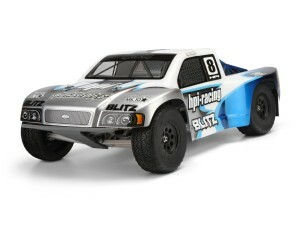 The CNC Machined HD front and Rear bumper/skid plates add great looks and increased durability to the front and rear end of your HPI Blitz RTR or ESE. 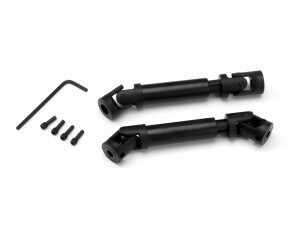 These skid plates are machined from a solid block of aluminum and can handle any abuse from racing to bashing, while still allowing the front and rear bumper to flex. 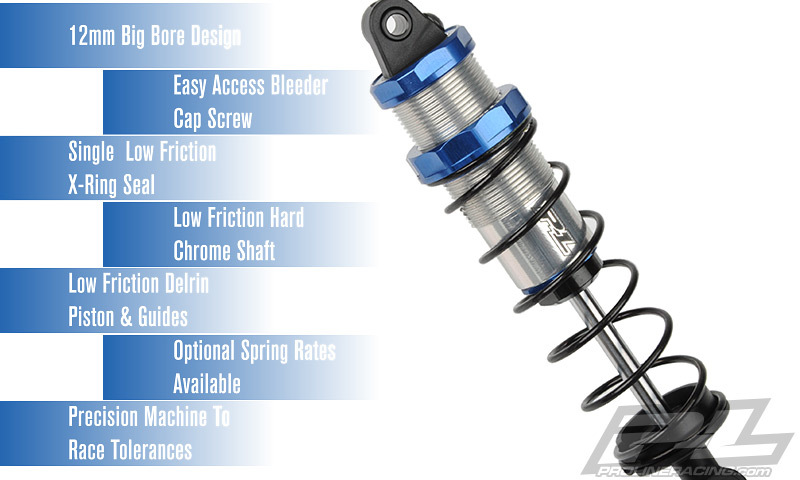 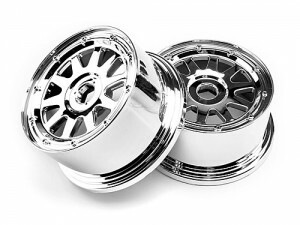 They also add great looks and realism to your truck.